The Simplifier is the platform to map business processes in integrated business and IoT applications and to network internal and external IT landscapes. Applications only need to be configured once to make them available on all devices and operating systems. "German Low Code High tech"
SapUI5 is great framework, very elegant and great fit for entreprise web solutions. 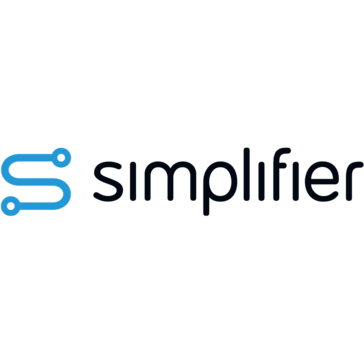 If you people looking for secure, neat, and delightful low code platform, simplifier could be great fit for your needs. Writing less code is affordable and saves peoples lives and times. It also makes team collaboration easier. 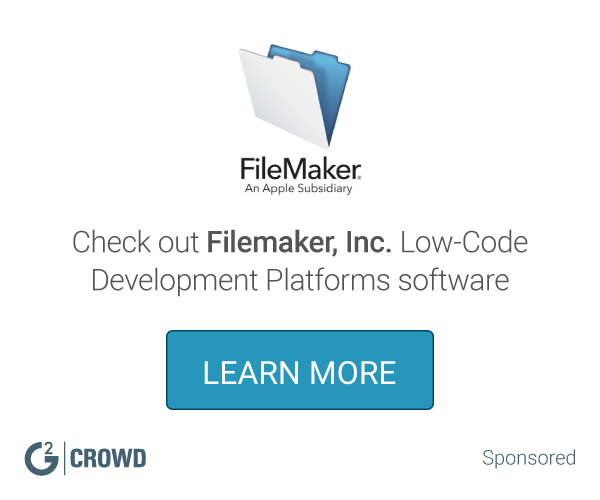 Crossfunctional and cross platform development. dashboards, customer feedback graphs, control and monitoring solutions. QuickBase is a true low-code platform for building, customizing and connecting highly scalable, secure cloud applications without compromising IT governance and controls. IBM® Domino® is a platform for hosting business-focused collaboration applications. With Domino, you reduce IT infrastructure and associated administration costs by increasing automation and decreasing hardware resources. Automation, monitoring, tuning and diagnostic features can improve productivity, boost operational efficiency and enhance administrative decision-making and system availability. You can also tie multiple IBM Domino servers together to create a high-performance application environment. ColdFusion Builder offers you a single platform to rapidly build and deploy scalable, high-performing web and mobile enterprise applications. TrackVia is a low-code application platform as a service (aPaaS) in the cloud that enables companies to rapidly design and deploy customized, mobile and web apps to streamline their enterprise operations with no coding required and in days, not months. * We monitor all Simplifier reviews to prevent fraudulent reviews and keep review quality high. We do not post reviews by company employees or direct competitors. Validated reviews require the user to submit a screenshot of the product containing their user ID, in order to verify a user is an actual user of the product. Hi there! Are you looking to implement a solution like Simplifier?